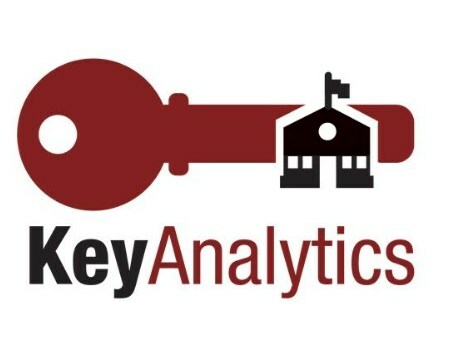 Our District has partnered with KeyAnalytics to meet our old and school facilities funding management and compliance needs. KeyAnalytics provides the tracking and Reporting, Cash Flow, and Compliance Services listed below in addition to much more. Local Prop 39 Requirements, OPSC Reporting, COC Reporting, Bond Document Requirements, Continuing Disclosure, etc.